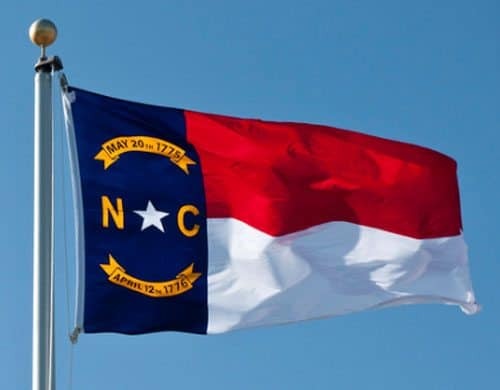 Investment crowdfunding nearly became legal in the state of North Carolina last year. Unfortunately internal politics sidelined the bill but now new legislation has been introduced that may allow an unlimited amount of capital to raised for private companies. 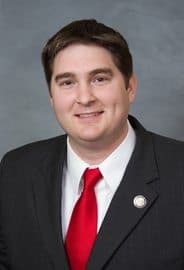 The bill has been introduced in the North Carolina General Assembly: House Bill 63 is titled, “The North Carolina Intrastate Private Capital Act”.” It is sponsored by Representative Chris Millis, of Pender County, and Jeff Collins, of Edgecombe County. 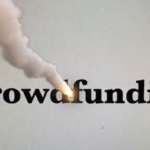 The bill is the second crowdfunding bill introduced in the General Assembly this year. The other bill, House Bill 14, is titled, “ The Jump Start Our Business Start-Ups Act and To Enact The New Markets Jobs Act of 2015″. Both bills aim to exempt North Carolina companies and North Carolina investors from federal securities rules, in an exemption commonly called the Rule 147 Intrastate exemption. The bills would allow North Carolina companies to raise capital from investors located in North Carolina. 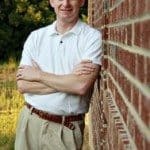 Chris Millis’ legislation is designed to allow private North Carolina companies to raise an unlimited amount of capital from an unlimited number of accredited investors, consistent with current Federal legislation on a Reg D Rule 506 (c) offering. “Crowdfunding is a new method of raising capital for small companies,” explained Vass. The method allows private companies to market and promote their offerings to potential North Carolina investors over the internet. 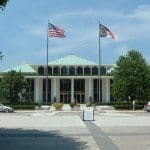 Under the provisions of the proposed legislation, a company based in North Carolina would be able to raise an unlimited amount of capital from wealthy, sophisticated investors. For Non-accredited investors, the amount is limited to no more than $5,000 in a single company per year, but they could invest in an unlimited number of private companies. 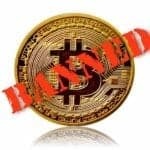 “The major political hangup on crowdfunding at the SEC is dealing with the issue of protecting non-accredited investors from charlatans and hucksters,” said Vass. “I do not think the SEC is ever going to act on this issue,” he explained. 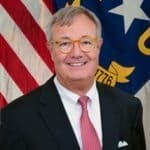 “Our private North Carolina companies, especially small manufacturing firms, need growth capital, and we can take control of our own economic destiny and move forward to fill this gap with the proposed legislation by Representative Millis,” Vass stated. 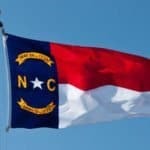 Denied: North Carolina Fails to Pass Investment Crowdfunding Legislation. Again. 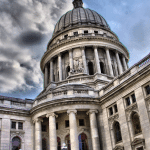 This entry was posted in Featured Headlines, Politics, Legal & Regulation and tagged chris millis, jeff collins, north carolina, regulations, thomas vass. Bookmark the permalink.